Everyone knows that Disney now owns the Star Wars franchise. But if current rumblings are due they may be making a step outside the box. Disney, famed for childrens films and PG comedies, but it looks like there might be an entry in the Star Wars cannon that is specifically targeted to the older fan. A post water shed TV series for the ABC network (owned by Disney) based on the popular expanded universe character Mara Jade is planned. Initially the series will run at six one hour episodes and will go against the second half of series 4 of The Walking Dead. 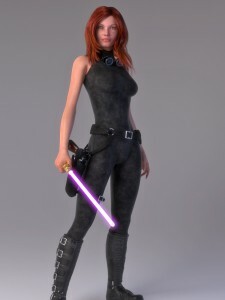 Mara Jade was introduced to the Star Wars universe by Timothy Zahn in his Star Wars Novel from 1991, Heir to the Empire. Zahn portraid Jade as a strong, complex female character, which he believed was lacking in the Star Wars universe at that time. Although casting has not been confirmed The Huffington Post has speculated that Heroes’ Hayden Panettiere to take the title role. Further speculation has come that Spaced/Shaun Of The Dead‘s Nick Frost will take a role as a foul mouthed Wookie veteran after a flurry of tweets making a number of Star Wars and Wookie connections. 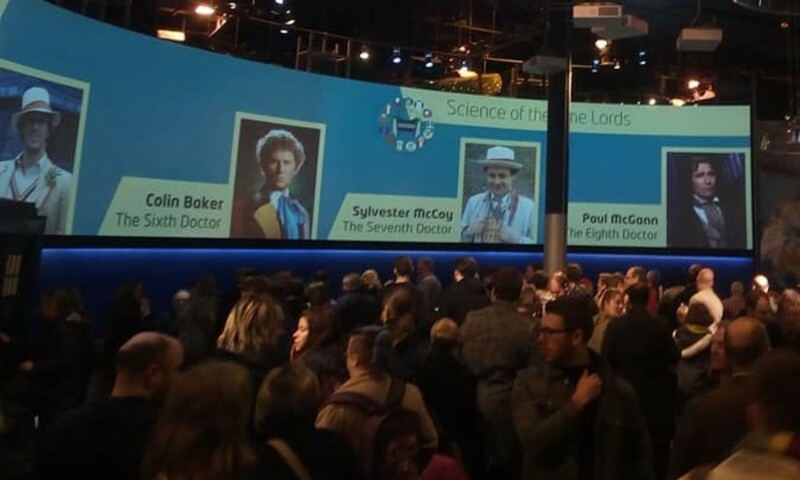 In a recent interview with series executive producer Avril Tromper, this is a positive move from the original treatment. With pre-production in full swing we expect that there will be more news any day now and we are really looking forward to seeing the first production images.